A new furnace may be the best option for homeowners that are tired of dealing with endless repairs, or if the furnace has outlived its designed lifespan of 10-15 years. Others are looking for the energy savings of a new high-efficiency furnace. Whatever the reason, Mill City Heating & Cooling is here to help. We are knowledgeable in the different types and features of current furnaces, provide free in-home estimates to help you choose the right furnace for your home. 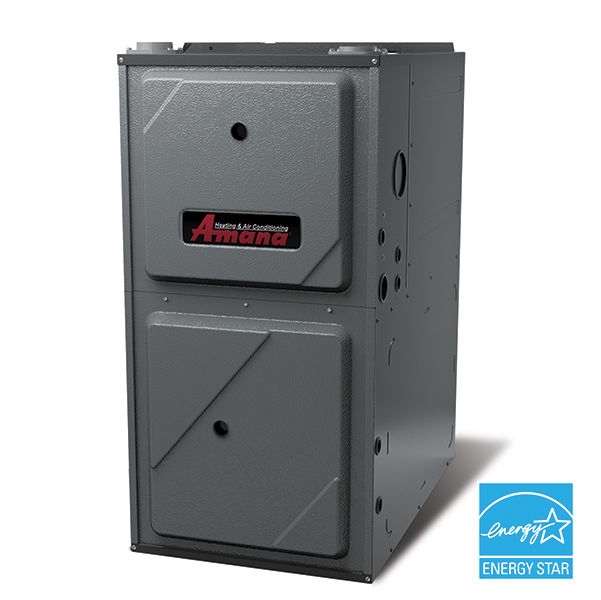 Do you know what to look for in a New Furnace in Minneapolis Minnesota?